Assi Prince! This problem is relating to accounting equation. 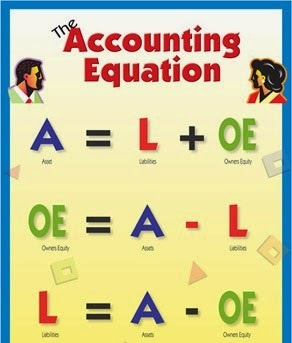 Accounting equation means assets always equal to liabilities. 2 comments to ''Solution of Accounting Equation Problem"
Am a diploma student interested in your services of free world class education. which Rs. 2,000 received in cash. how do i do this?